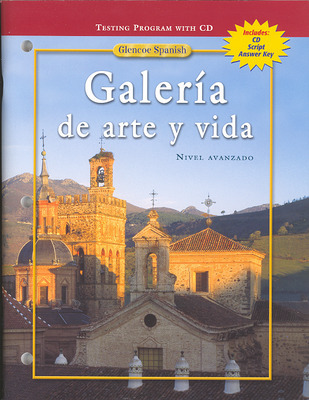 Galería de arte y vida expands your advanced level four Spanish students’ knowledge of the Spanish language and Hispanic culture with this perfect blend of literature, structure, conversation, and art. 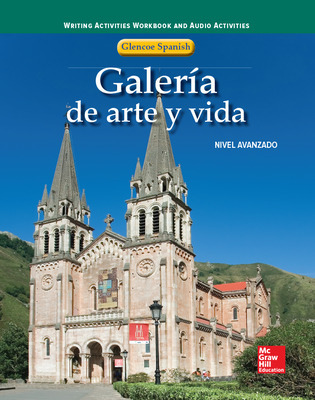 The text is composed of 12 units (cuadros), each structured around such universal themes as art, humor, heroism, and women. 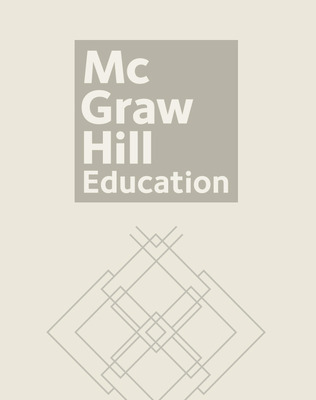 Each unit contains background material, prereading activities, questions that promote conversations relating to the unit theme, a selection of authors and literary genres, and discussion topics. 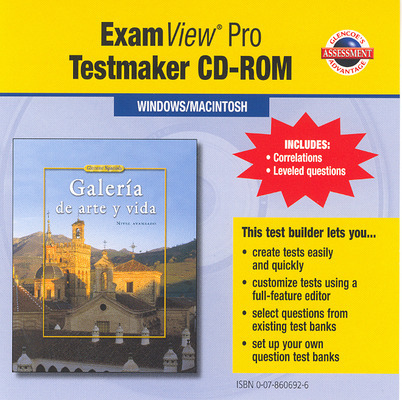 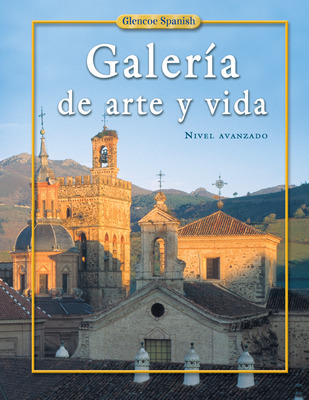 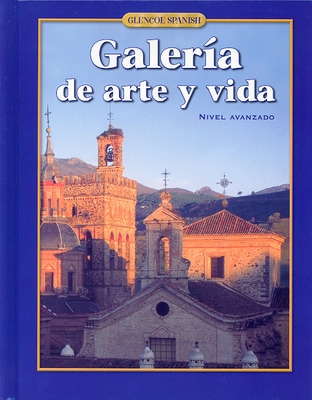 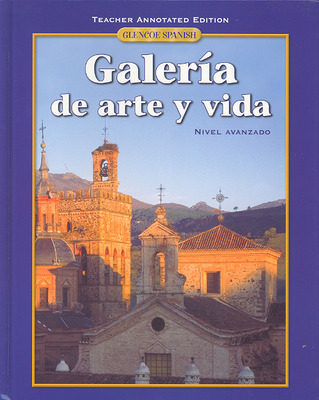 Galería de arte y vida may be used for AP language test preparation.